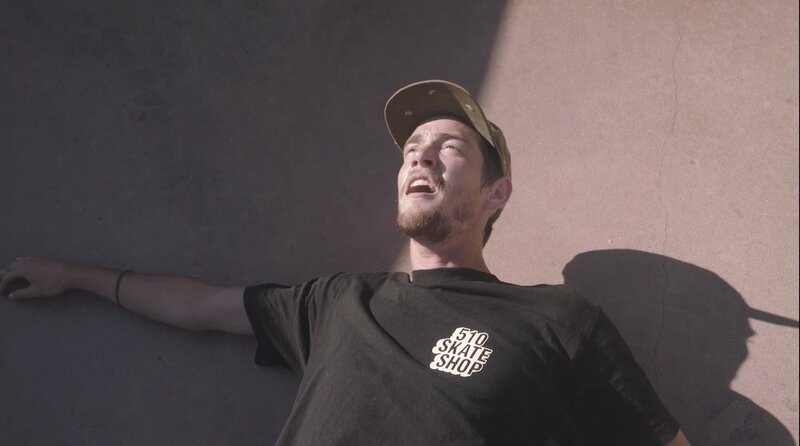 *Online Premiere* After a strange coincidence, a skateboarder is burdened with an obligation. 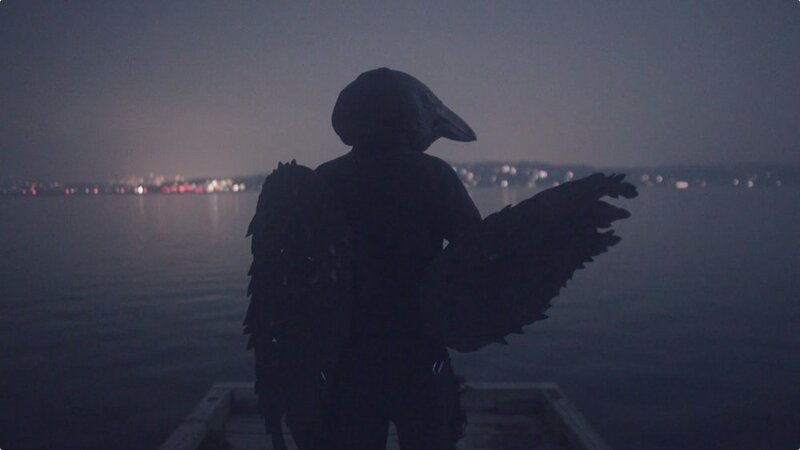 “The Crow Video,” by Karsten Kaufmann, is a DIY skate video variation involving a deadly basketball toss and a talking crow. 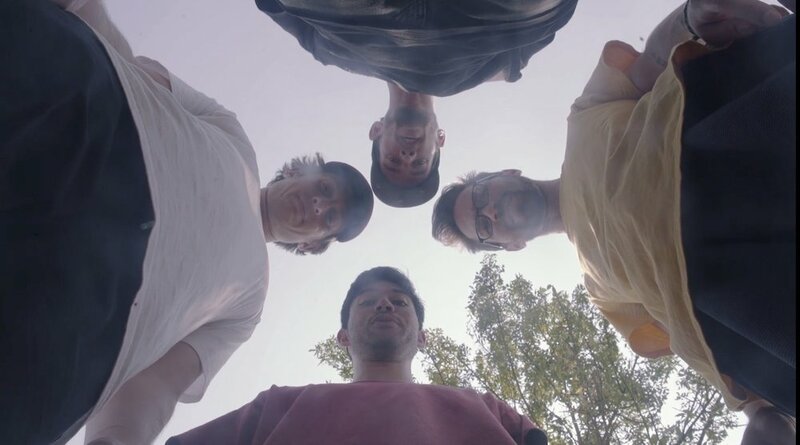 A chilled-out day in the life of four dudes hits a somber blip when they accidentally kill a crow flying through the sky. The responsibility falls on Shane to give it a proper burial (since it landed on his skateboard), and he’s given till midnight to accomplish the chore, before it’s too late. Some cool visuals and nice tunes complement the casual ride, an endearingly amateur snapshot of an age and a vibe. (7 minutes). Directed by Karsten Kaufmann. Starring Shane Haworth, Gabe Patti, Jeremy Littman, and Anthony Eberle. A young man takes his love for lizards to the extreme. He legally changes his last name to Lizardi and then, camcorder in tow, goes in search of any lizard he can find and zoom in on.